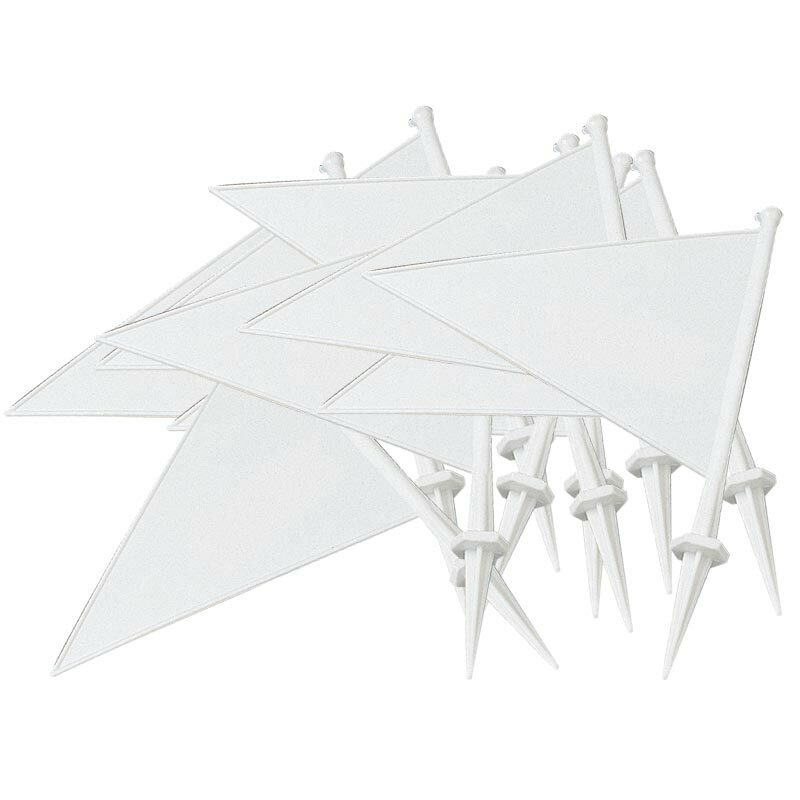 Plastic Flags 10 Pack are an easy and cost effective way to mark out a playing area, cricket flags and markers, running track, obstacle course or pitch boundary lines. Flags available in white colour. Pack of plastic flags good quality just what it says in the advert and arrived unexpectedly quickly!